Russian President Vladimir Putin, in a Christmas and New Year greeting to Prime Minister Benjamin Netanyahu, noted the successful cooperation between the two countries in the past and spoke of his hope that the partnership will develop in the future. “Putin noted that the two countries have gained considerable experience in cooperation in various spheres and expressed hope that in the upcoming year Russian-Israeli relations will be developing in a constructive manner as a partnership for the benefit of the peoples of both states and in the interest of strengthening peace, security and stability in the Middle East,” the Russian Foreign Ministry said in a statement Sunday. Putin and Netanyahu have met face-to-face several times in recent years, usually in Moscow. Putin sent seasonal greetings to various “heads of state and government and heads of international organizations,” the ministry said last week. The foreign ministry statement made no mention of seasonal greetings sent to Muslim nations and the Palestinian Authority. 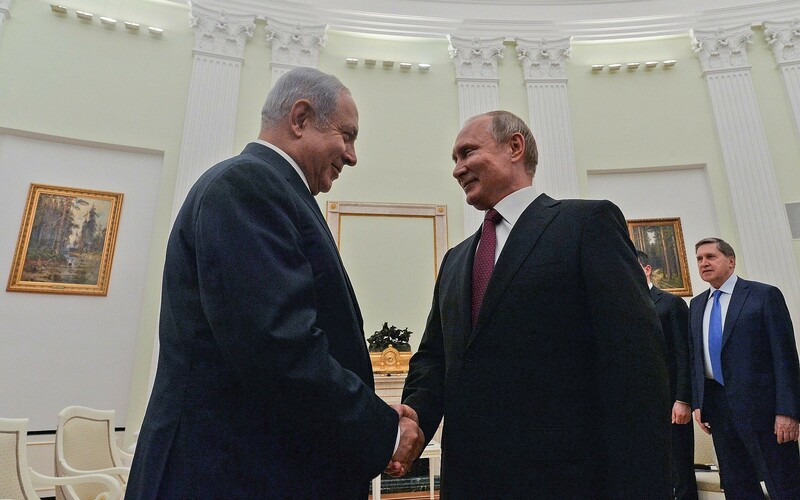 Israel’s ties with Russia have been both strengthened and strained by events in Syria, where Israeli efforts to prevent Iran from gaining a military foothold have at times clashed with Moscow’s campaign to aid the Syrian regime in the civil war. The two countries have coordinated their military efforts in Syria in recent years, in order to avoid friction and accidental conflict. Tensions recently reached a peak following the downing of a Russian aircraft by Syrian anti-aircraft fire during an Israeli airstrike, an incident Russia blamed on Israel. Despite the Russian anger over the downed spy plane, Netanyahu has reiterated several times that Israel will continue to act to prevent Iran’s military entrenchment in Syria and the smuggling of advanced weapons into Lebanon. 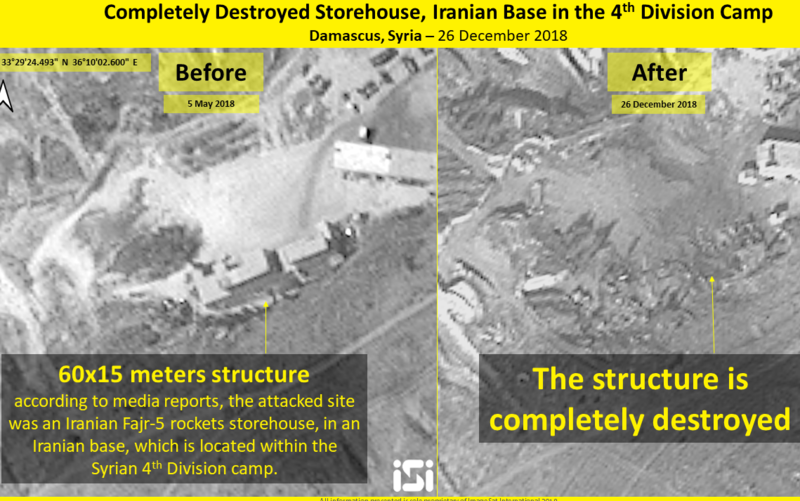 Israel in recent years has carried out hundreds of airstrikes in Syria against targets linked to Iran, which alongside its proxies and Russia is fighting on behalf of the regime of Syrian President Bashar Assad. Jerusalem is concerned that Iran will use Syria as a forward base from which to attack the Jewish state. Last week Russia accused Israel of endangering two civilian flights during airstrikes near an airport in Syria, calling the alleged strikes a “provocative act” and a violation of Syrian sovereignty. The situation in Syria is set to become even more fragile after Trump announced earlier this month that he will pull all US ground troops out of the country. The US forces were seen as a buffer that also hindered Iranian entrenchment. Following Trump’s announcement, Netanyahu has said the US pullout will not deter Israel from continuing to attack Iranian military interests in Syria. This entry was posted on December 31, 2018 at 11:26 AM and is filed under Uncategorized. You can subscribe via RSS 2.0 feed to this post's comments. You can skip to the end and leave a response. Pinging is currently not allowed.